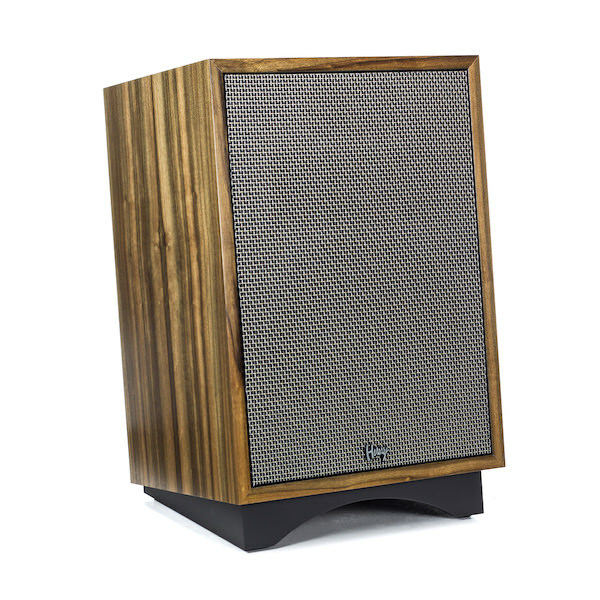 Klipsch is commemorating its 70th anniversary by issuing limited runs of its Klipschorn and Heresy Heritage series speakers. 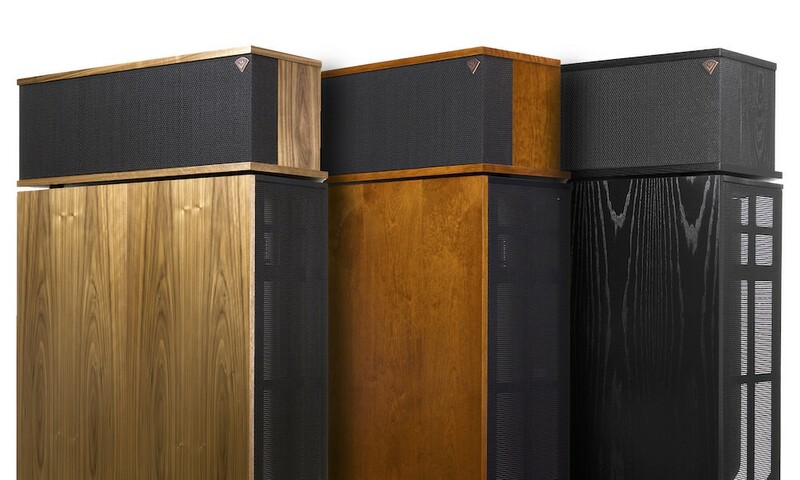 Special attention has been paid to the details of each new speaker, as they feature design enhancements, exotic Australian Walnut wood veneer finishes, special edition logos and unique grille cloths. Only 70 pairs of each will be made in Hope, AR. 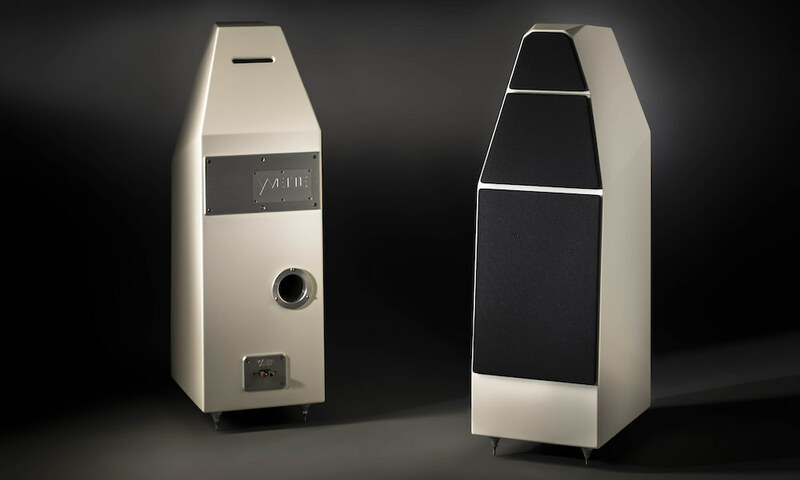 The 70th Anniversary edition Klipschorn floorstanding loudspeaker offers a newly enhanced rear low-frequency horn that is now fully enclosed, offering more placement versatility in the listening room as the enclosure functions as a corner, delivering powerful bass performance. 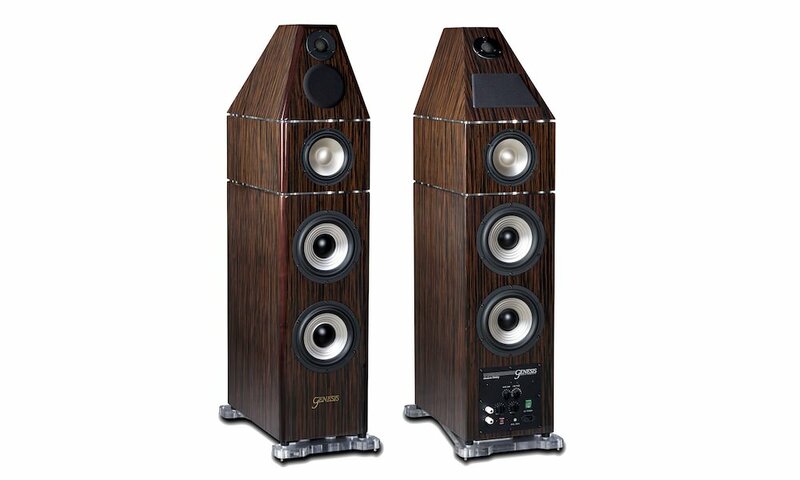 The Klipschorn loudspeakers are grain-matched using wood veneer panels from the same timber, resulting in a speaker pair that is indistinguishable from the other. 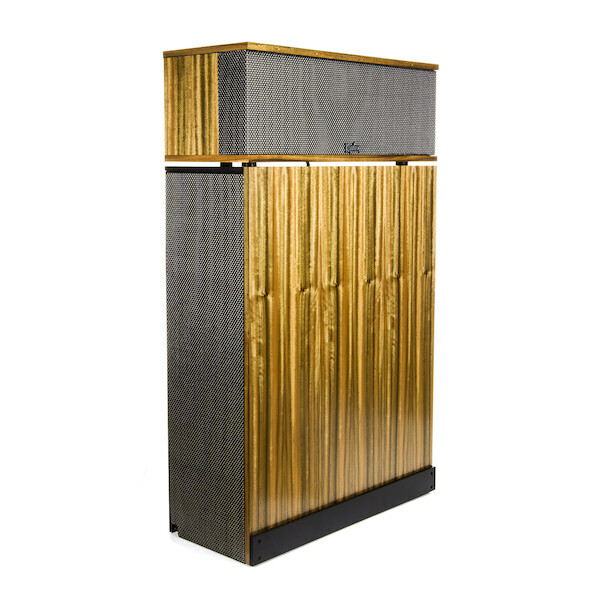 The original Heresy loudspeaker was released in 1957 as a compact center channel speaker to accompany the Klipschorn in three-speaker stereo arrays. Because of its relatively compact size, the Heresy offers the greatest degree of placement flexibility in the Heritage series. In its third iteration, the Heresy III was upgraded with a more powerful woofer, bi-wire network, as well as midrange and tweeter compression drivers, featuring a titanium diaphragm for smooth and accurate definition. The 70th Anniversary edition Heresy sits on a matte-black slant riser base that complements the enclosure. Klipsch 70th Anniversary Klipschorn ($16,000 per pair) will be available at authorized retailers and at Klipsch.com in May 2016. 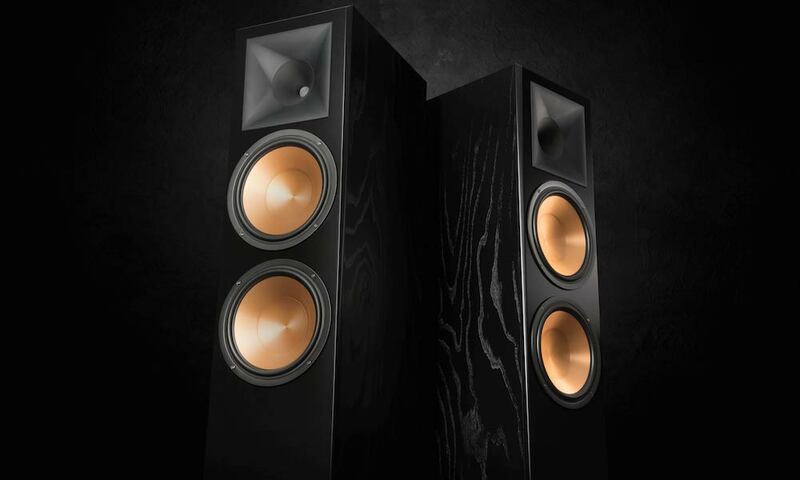 In 1946 Paul W. Klipsch, inventor, acoustics pioneer and maverick, founded Klipsch Audio with the sole purpose of bringing the power, detail and emotion of the live music experience into his living room. Through the use of highly efficient speaker designs, handcrafted cabinetry and a thirst for real engineering breakthroughs – Klipsch, the great American loudspeaker company, was born in Hope, AR. Today, our diverse range of quality audio products includes speakers and headphones for almost any consumer and professional application – including cinema, whole-house, wireless, home theater and portable offerings. 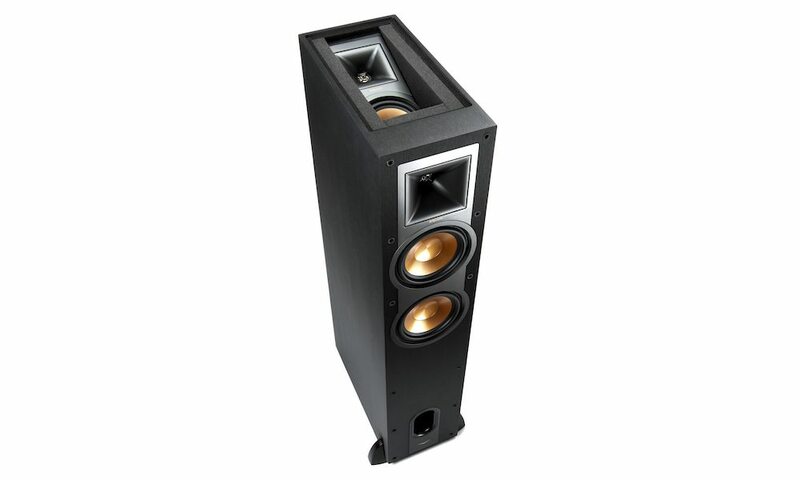 Klipsch Group, Inc. is a VOXX International Company (NASDAQ: VOXX).